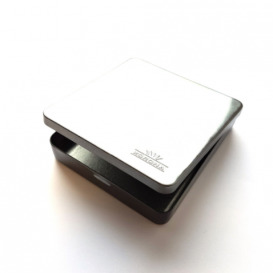 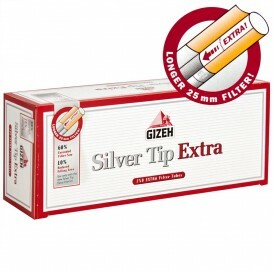 Receive your tubes white slim Korona within 48 h maximum! 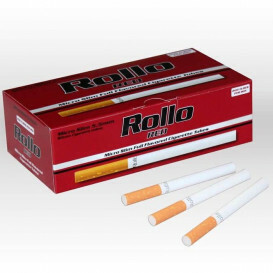 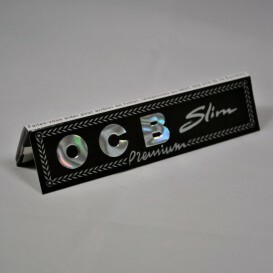 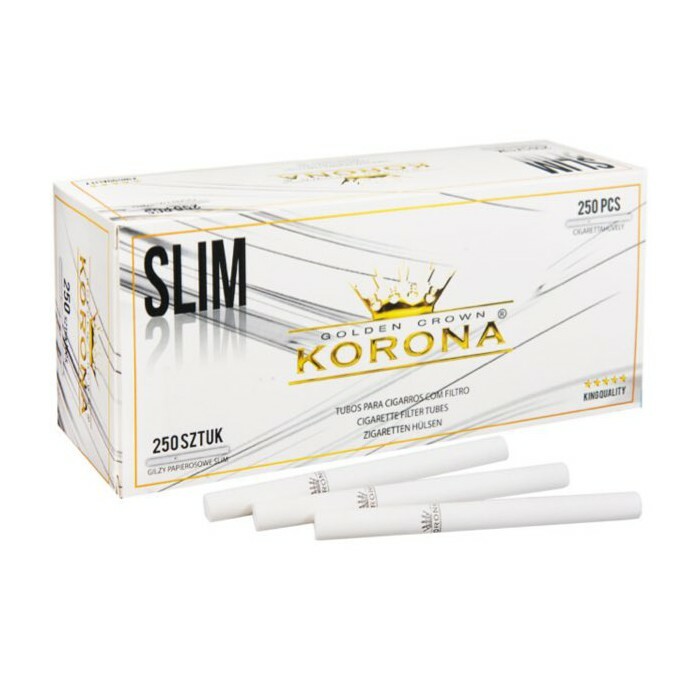 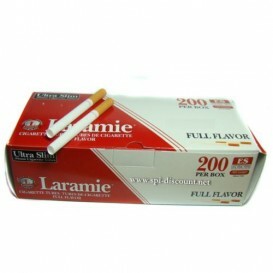 Save 30% of tobacco in each cigarette with the tubes slim Korona smaller and thinner than conventional tubes. 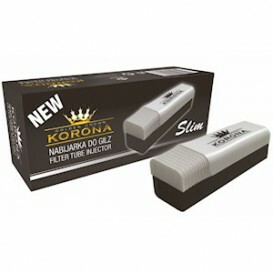 The tubes white slim Korona are new 2015, they are identical to the tubes slim Korona but with a white filter! 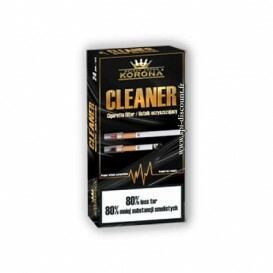 The korona white slim tubes let you achieve up to 40 cigarettes with only 20 grams of tobacco against 26 cigarettes with tubes classic!